One time golden boy of Nigerian football, Chisom Chikatara has taken another shaky step in his efforts to get a breakthrough for his fledgling career, as the former Abia Warriors of Umuahia striker has now signed a deal with Chateauroux of France. However, Chateauroux, who finished 9th in the French second division last season, are considered a lowly club by international ratings, such that the prospects of Chikatara staging a bold claim to invitations with the Super Eagles through the club appear slim. 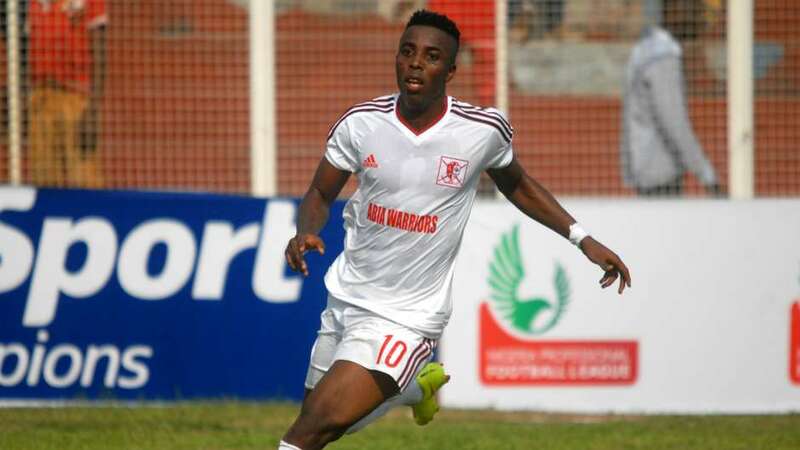 Nonetheless, Chikatara will aim to make the best of his next port of call, as he prepares to leave Wydad Casablanca of Morocco, after agreeing to mutually terminate his running deal at the North African club. 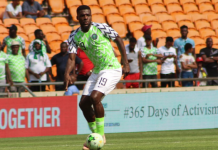 Chikatara failed to settle down in Morocco since joining Wydad in 2016, after starring for Nigeria at the Championship of African Nations (CHAN) in Rwanda. The 23-year-old striker has struggled to get sufficient game time with the CAF Champions League ‎winners, but played six games and got a goal in their run to lifting the trophy. 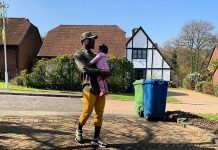 However, he is now heading for a summer departure from the Casablanca-based club and an agreement has been reached for his contract to be terminated on mutual terms.